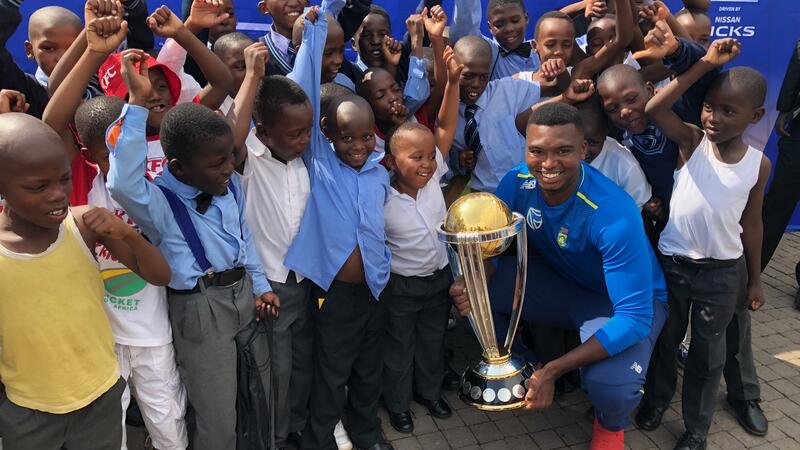 Lungi Ngidi insisted that the South African team aren't bogged down by pressure or expectation going into the ICC Men's Cricket World Cup 2019 later this year. South Africa's history in the tournament has been a case of heartbreak and close misses. They've struggled in knock-out games, which has got them the tag of 'chokers', but it's one the present generation of cricketers doesn't feel constrained by. 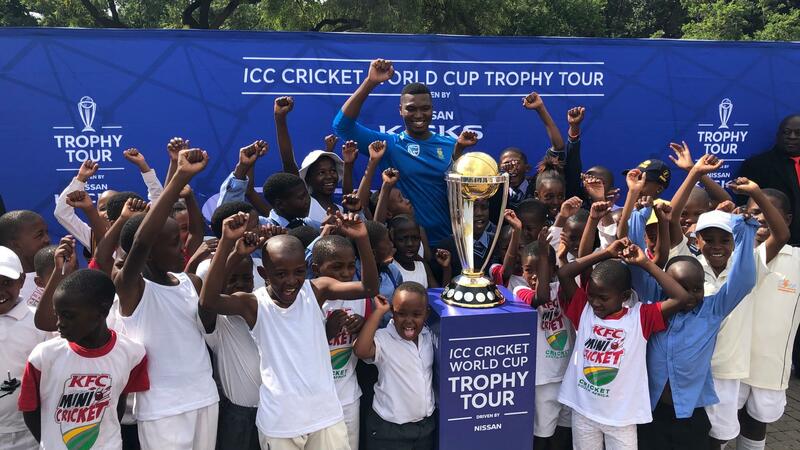 Ngidi, the promising young quick, for instance, argued that it wasn't how he saw the team. 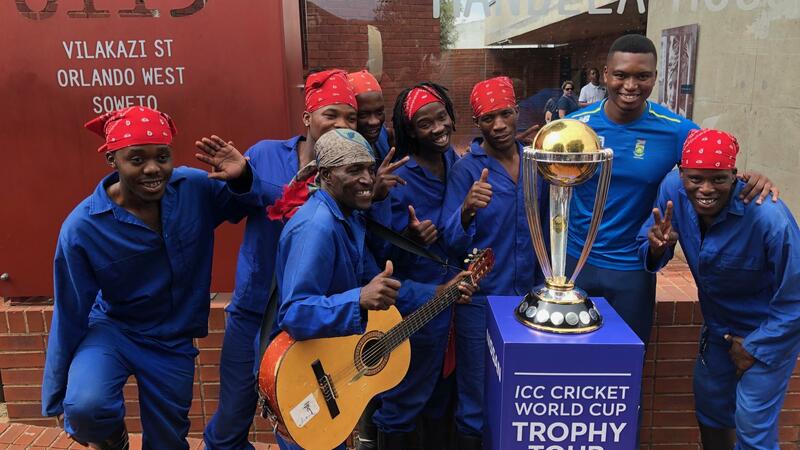 "As a team, you don't see it as choking," he argued, speaking to reporters on the sidelines of the CWC 2019 Trophy Tour driven by Nissan. "People are allowed to play good cricket on the day. It's all international teams so you can't tell me you're not going to lose a semi-final game. "It is tough [to win a semi-final], and it hasn't been able to be done in the past, but it could happen this year," he said. "That chokers tag is created by people, but I wouldn't say it affects the team." 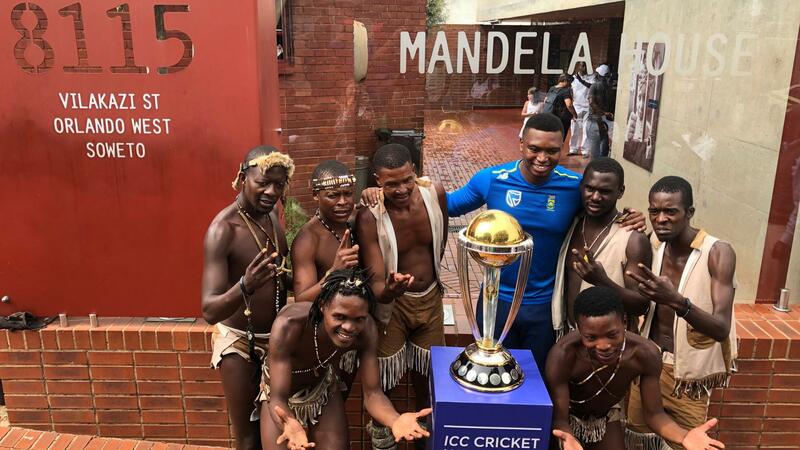 The team felt pressure, of the good kind, every time they took the field, and it only made the game exciting and the players more keen to win, Ngidi suggested. "We've got nothing to lose," he pointed out. "It (winning the World Cup) has never been done before by the cricket team, so we're going there with a clean slate." A good performance, however, could change the path of the game in the country, he said. Looking back to the 2003 edition, which was hosted by South Africa, he remembered how as a grade 1 student he enjoyed watching the likes of Makhaya Ntini and Shaun Pollock, and being enamoured of the aggression of Andre Nel. 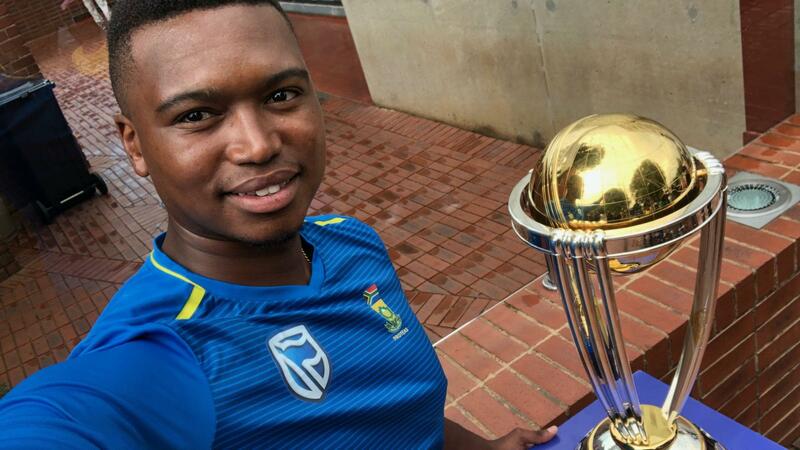 Even now, being in such close quarters of the World Cup trophy was a "goosebump moment" for him, and he was convinced that it would leave an impact on the future generation of players. "It could inspire a lot of kids," he explained. "I've always been one to say that most of our talent is hidden in the deepest and darkest corners of South Africa. So we don't know if we could be getting the next Kagiso Rabada or Dale Steyn out of Soweto. It's good to inspire people and show them anything is [possible]!"